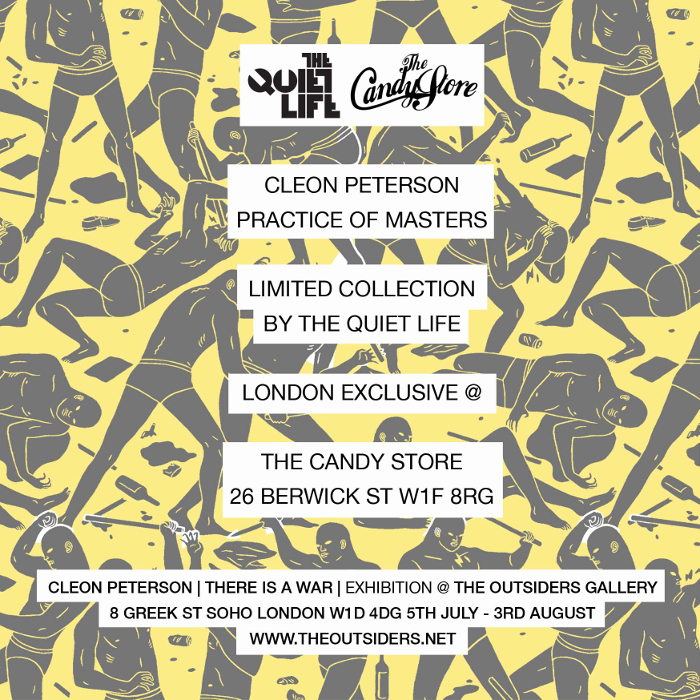 The Quiet Life have announced the launch of their very own pop-up shop with London streetwear boutique The Candy Store, alongside the release of their collaboration with Los Angeles artist Cleon Peterson. 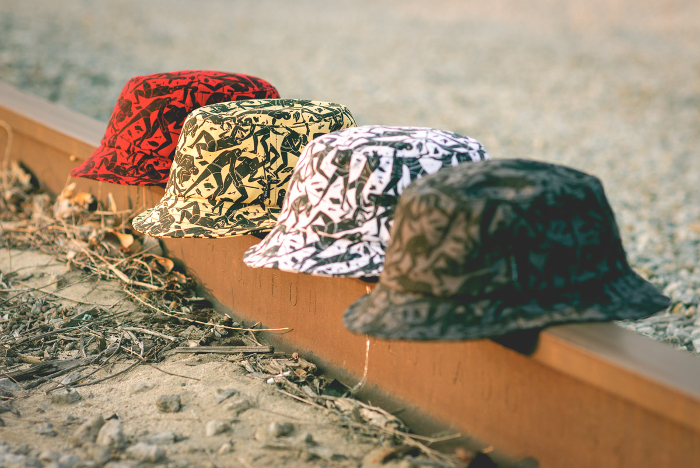 Building on their strong working relationship with the store, having been a staple on the shelves of both the Birmingham and London locations for some time, The Quiet Life will take over the exhibition space within the London store on Soho’s Berwick Street with their own shop-in-shop, running throughout July and August. 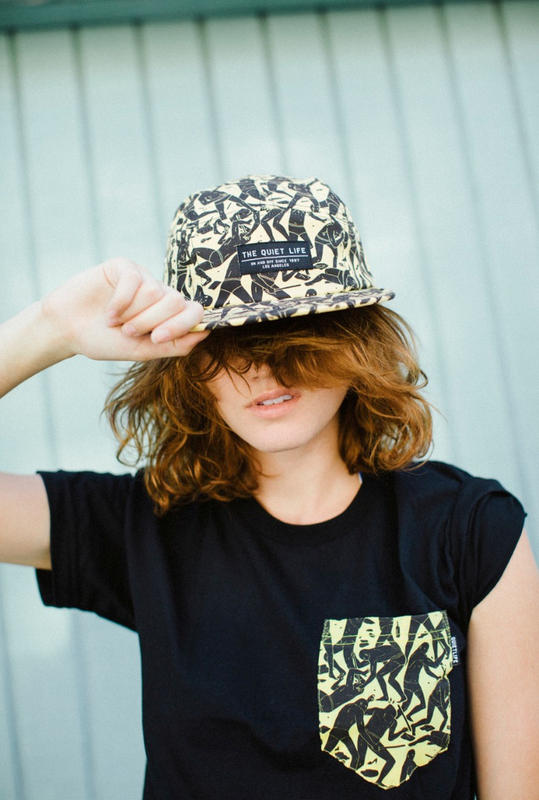 To coincide with the pop-up, The Quiet Life also release their new collaboration with artist Cleon Peterson, available exclusively in London from the pop-up shop. 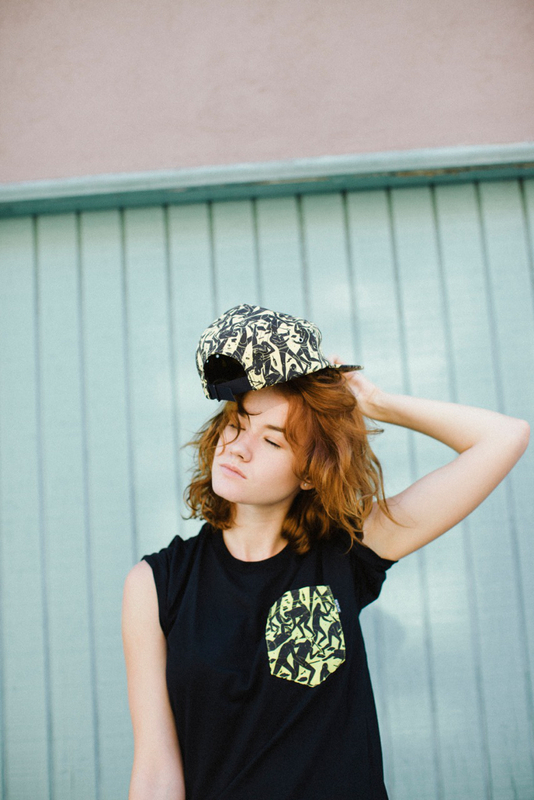 Using Cleon Peterson’s unique artwork, The Quiet Life have produced a capsule collection of pocket tees with matching bucket hats and 5 panel caps, alongside printed T-shirts, crewneck sweatshirts and both pullover and zip-through hoods. 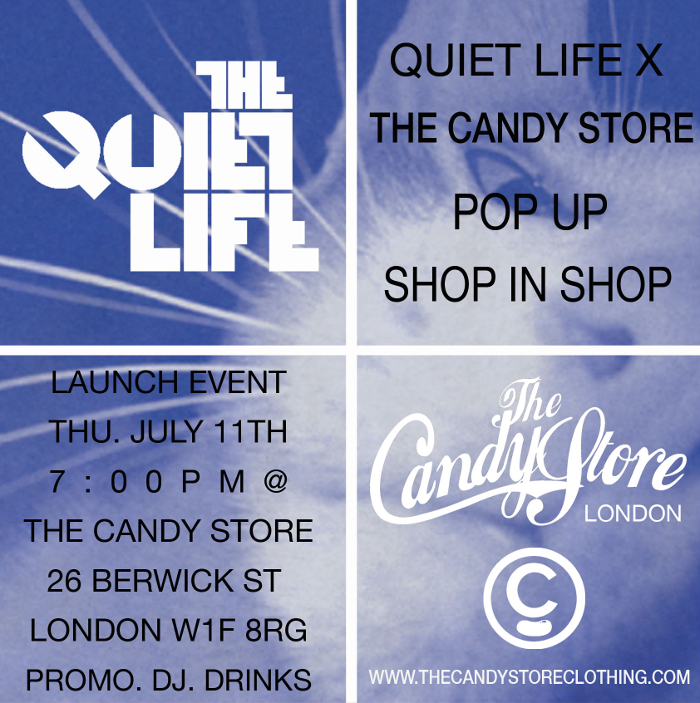 The Quiet Life Pop-up shop officially opens at The Candy Store this Thursday July 11th from 7pm and is open every day in July and August.